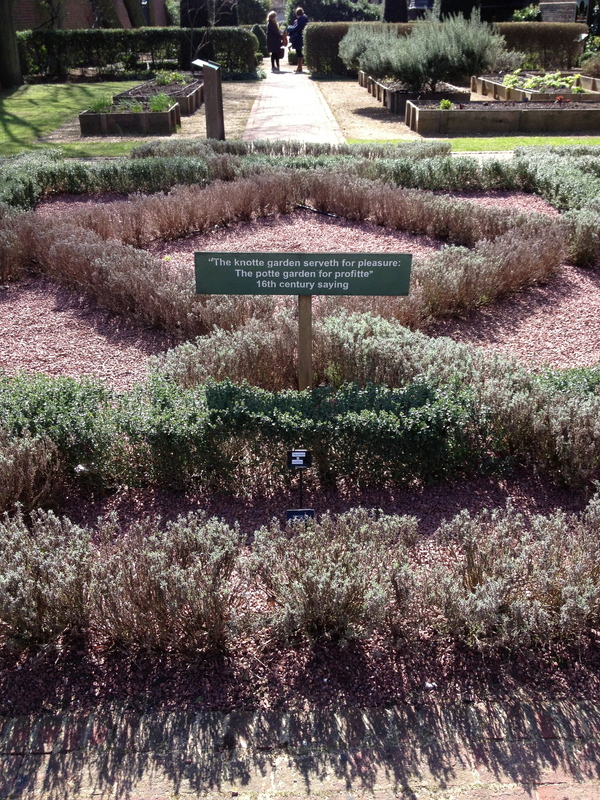 This week’s photo is of the herb garden at the Geffrye Museum in Shoreditch, London. I was there on Tuesday. While the weather was cold the sun was shining. It is a sign that Spring is on its way.